Christmastime in London and Rafe Bowman has arrived from America for his arranged meeting with Natalie Blandford, the very proper and beautiful daughter of Lady and Lord Blandford. His chiseled good looks and imposing physique are sure to impress the lady in waiting and, if it weren’t for his shocking American ways and wild reputation, her hand would already be guaranteed. Before the courtship can begin, Rafe realizes he must learn the rules of London society. But when four former Wallflowers try their hand at matchmaking, no one knows what will happen. And winning a bride turns out to be more complicated than Rafe Bowman anticipated, especially for a man accustomed to getting anything he wants. However, Christmas works in the most unexpected ways, changing a cynic to a romantic and inspiring passion in the most timid of hearts. 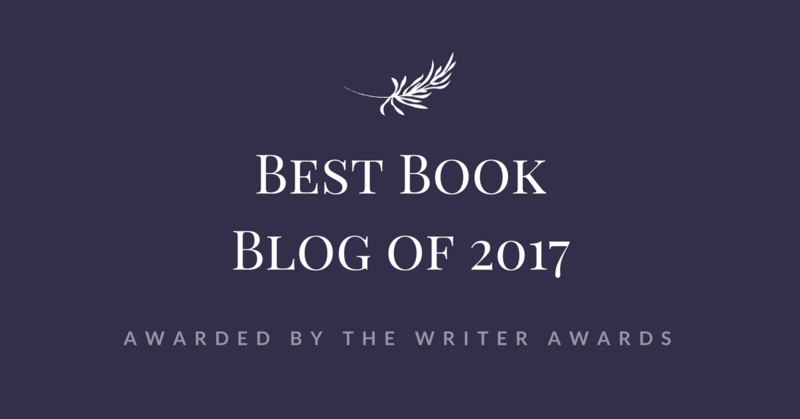 Christmas is my favourite holiday and definitely the best time to read a pleasurable novel with beautiful Victorian characters and the magic of this event all around. 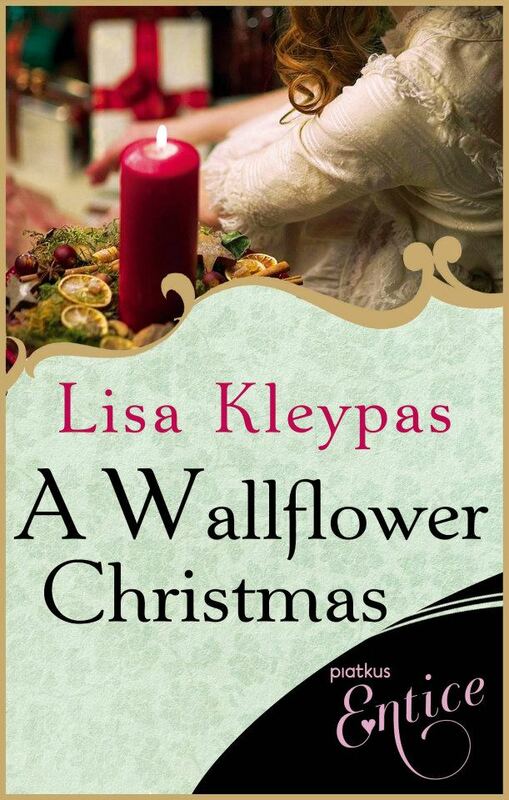 "A Wallflower Christmas" is a fast but intense read that makes you dream and love every moment spent in the company of charming characters who completely rapture you with the intensity of their passions and their all different but equally strong personalities. Because of that, it's not just the main couple who catches your attention, but you will literally be enthralled by each of them. Despite the fact that I previously had read just the prelude, "Again The Magic", and this is the last instalment of the series, I still was able to enjoy everything and follow the whole story without any trouble at all. As a matter of fact, I'm so fascinated by The Wallflowers that I'm chafing at the bit with impatience to read the whole series. A beautiful, compelling, loving and even funny novel. 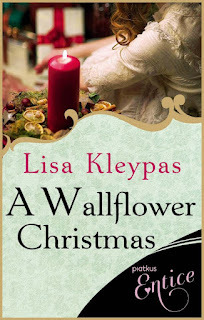 Give me Lisa Kleypas' books all the time and it will be Christmas every day!